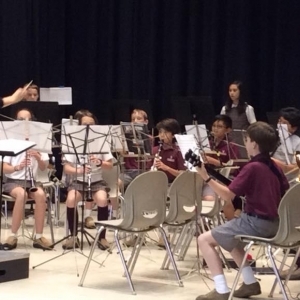 May was a month of music at School of the Incarnation! 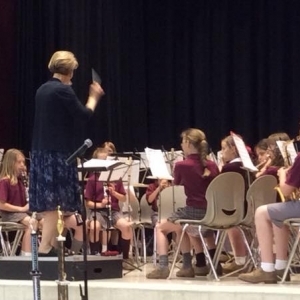 Our spring band concert highlighted a year of hard work and dedication from our instrumental musicians. 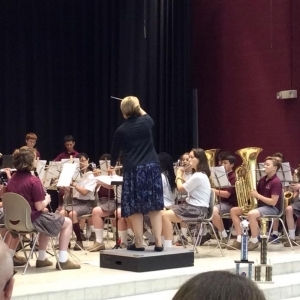 In addition to performing for parents and fellow students, our Symphonic Band traveled to Hershey Park where they competed in the Music in the Parks competition. 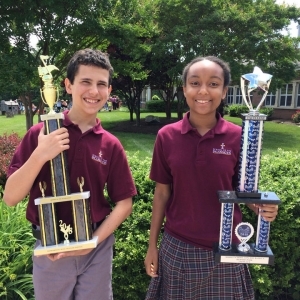 The ensemble received an "Excellent" rating and took 2nd Place in the Middle School Concert Band Division. 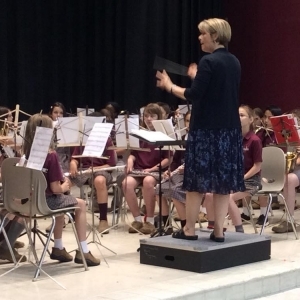 Congratulations to Mrs. Susan Day and all of her band students for this well-deserved honor!